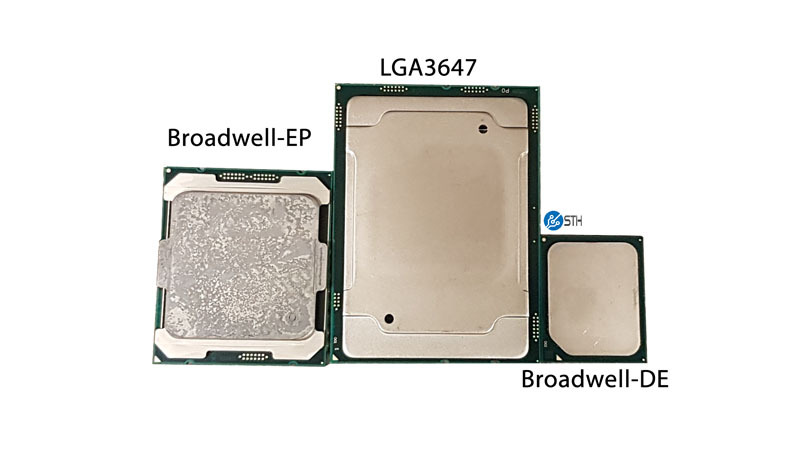 The first details on the upcoming Skylake-EP series show a Purley-based E5 processor with as much as 32 cores. If true, future E7 processors could sport even more at up to 40 cores. Intel is expected to launch its new Purley server platform with Skylake-EP and Skylake-EX processors by mid 2017. According to existing roadmaps, the number of cores per CPU will be expanded to a maximum of 28. 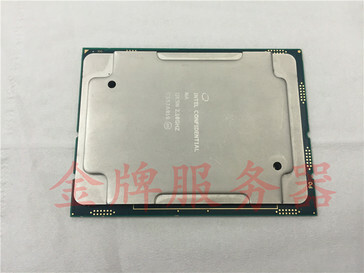 A recent engineering sample, however, allegedly shows the upcoming 2.1 GHz Xeon E5-2699 v5 server processor with as much as 32 cores for a total of 64 parallel threads. 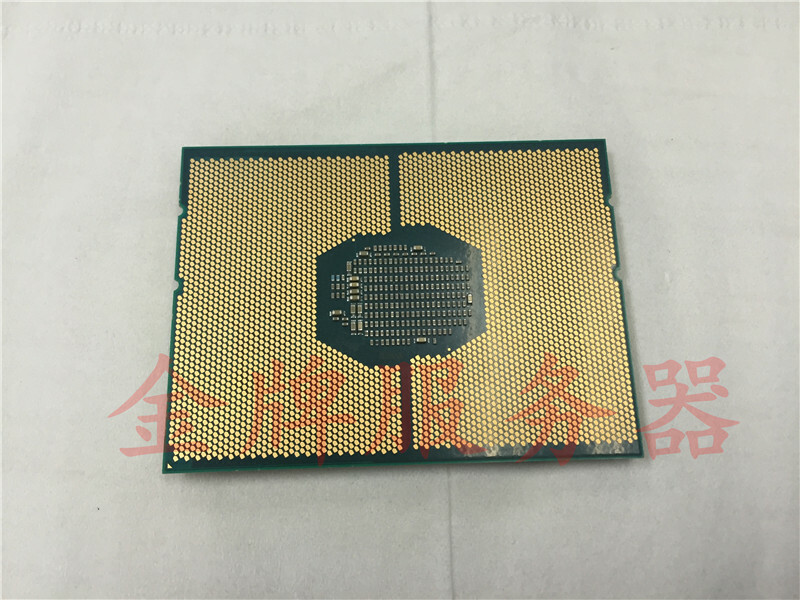 The processor was found at a Chinese Taoboa auction house and was shown with both an LGA-3647 Purley socket and a hexa-channel memory interface alongside support for Intel's Octane DIMMs. 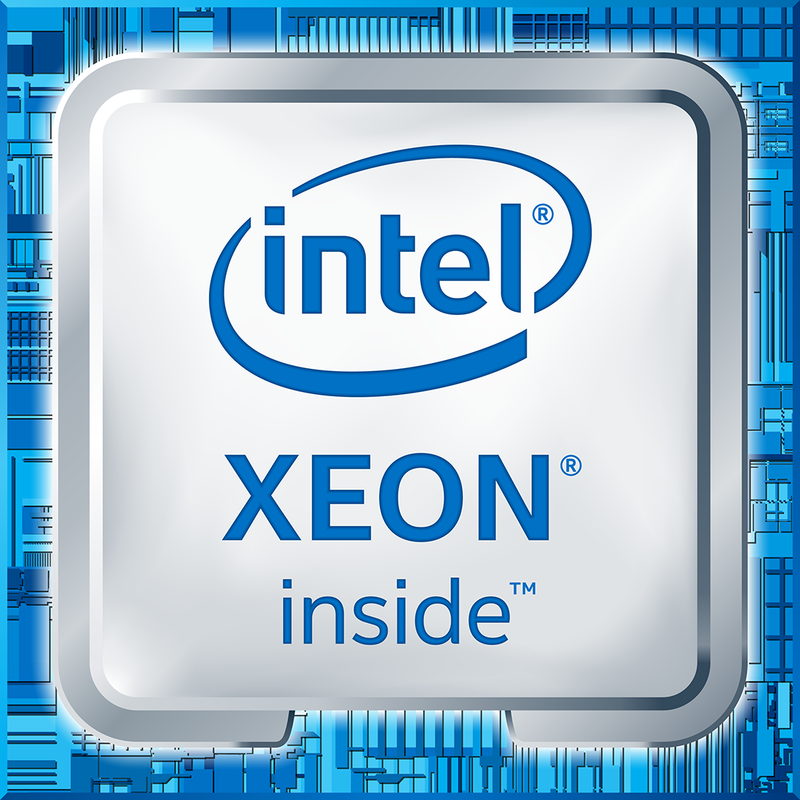 If true, this would be a first for an Intel server-class processor. The increase in core count from the previously planned 28 to as much as 32 could be due to future competition from AMD's Zen-based Opterons (Naples) platform. AMD's future server solutions are expected to have 32 cores per processor at up to 64 threads total with an octa-channel memory interface. 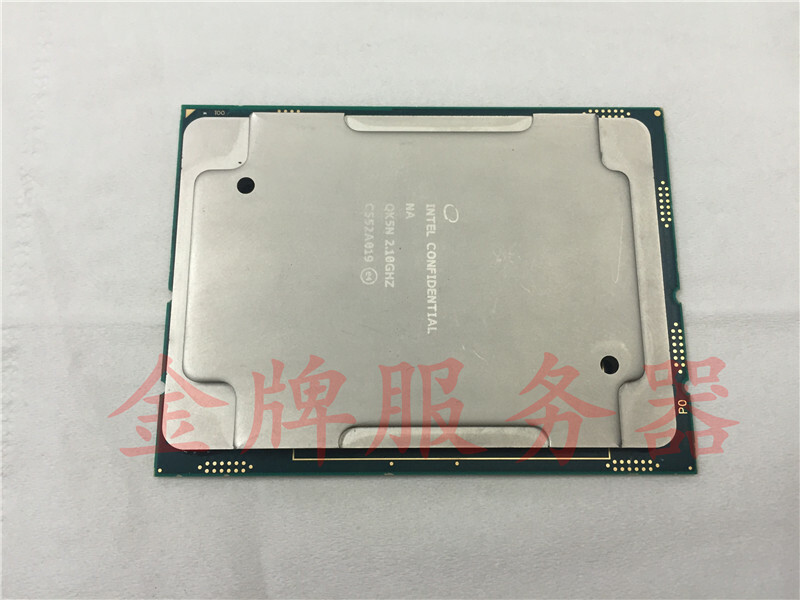 Another interesting aspect to keep in mind is that the Intel E5 CPUs are essentially a trimmed down E7 series. The current Broadwell-EP and -EX processors consist of four clusters of six cores each with two ring buses connecting the clusters. 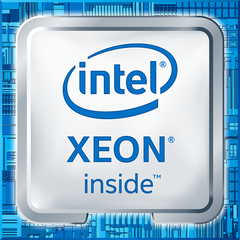 This limits the processor to 24 cores, but a 32-core processor like the E5-2699 v5 could have eight cores per cluster instead for a total of 32. 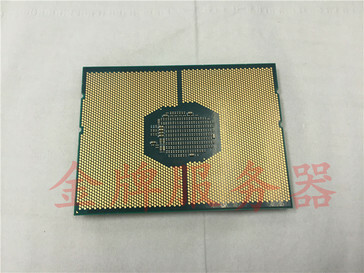 If the trend continues, then a future E7 CPU could have nine or even ten cores per cluster for a total of 36 or 40. This is, however, only speculation based on the unconfirmed E5 rumor.